Donald Trump bought a Boeing 757 from Paul Allen, co-founder of Microsoft, that is not an ordinary jet. Twice the size of Donald’s original 727, this craft has room for up to 230 passengers. 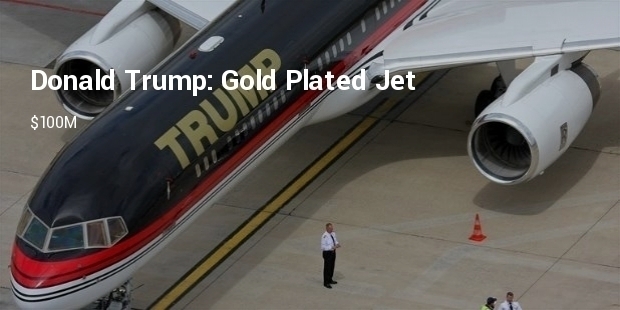 The plane is covered in a 24 carat gold right down to the buckles of the seat belt. 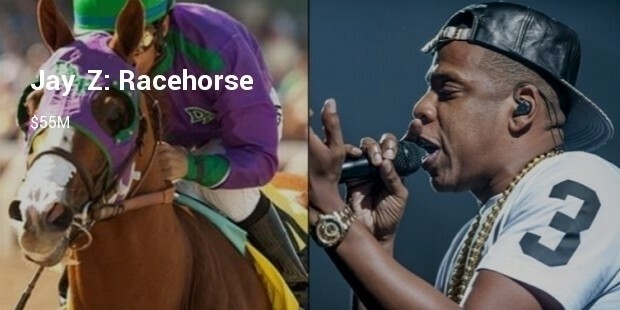 Shawn Carter, better known as Jay Z, bought a thoroughbred from Steve Coburn named California Chrome. The horse is a recipient of the Kentucky Derby and Preakness Stakes, 2014. 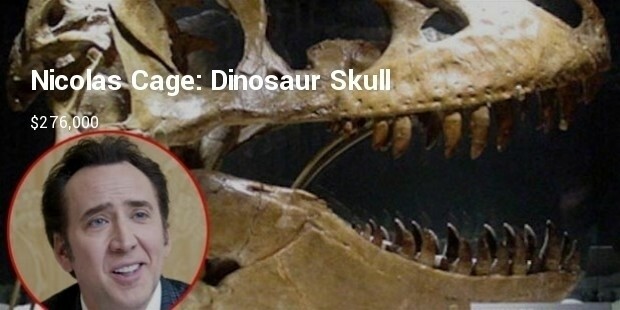 The former owner was happy to have a rapper involved in the racing community and give an ethnic boost to the sport. Kim Basinger, a Georgia native and a former bond girl, bought the town of Braselton with the intention to spike up the tourism industry. Unfortunately, she was unable to fulfill her desire of host film festivals and open movie studios and ended up selling the town for $1 million. 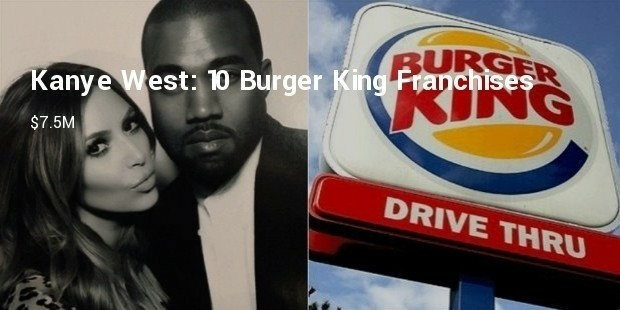 Kim filled for bankruptcy 5 years later. 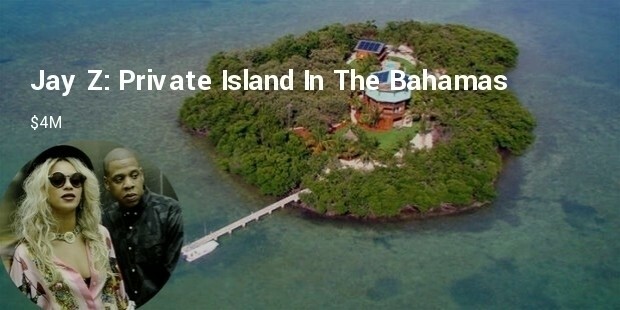 As an environmental advocate, James Cameron owns 2500 acres of farm land in New Zealand. 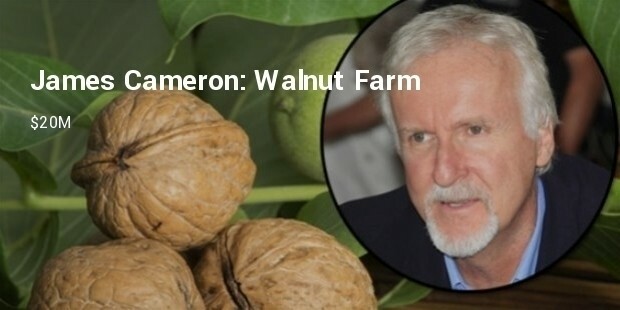 The famed director of notable films such as titanic and avatar bought a working walnut farm not very far from a previously owned farm in 2013. 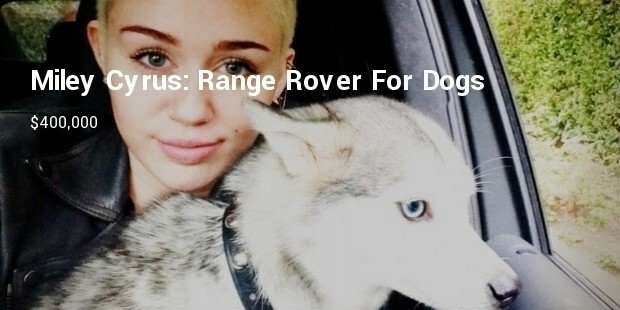 Most celebrities also participate in making the world a better place by donating to charities or setting up their own charities.